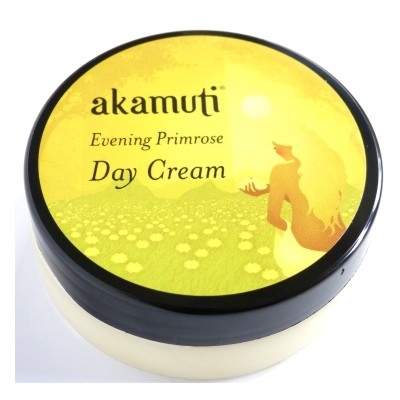 Our new Akamuti products have arrived! 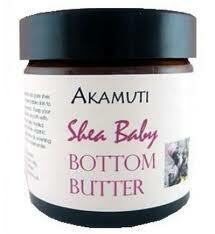 We chose to stock Akamuti when we started Really Eco Baby because they are such an eco and ethical brand. 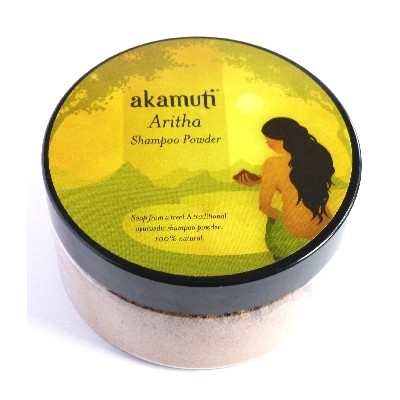 Every product Akamuti makes is handcrafted from start to finish from individual ingredients by real people (not machines!). 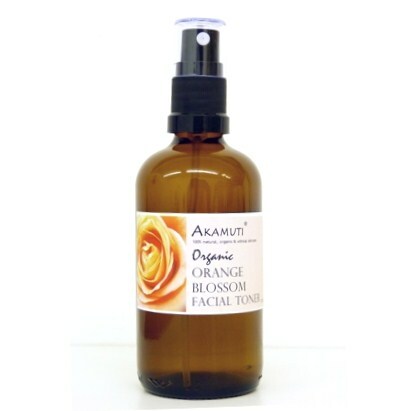 Absolutely no chemicals are added at any stage! Everything is made in small batches to ensure you receive your products as fresh as possible, with as much shelf life as possible. 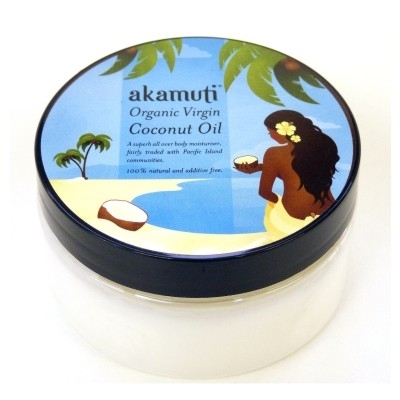 But then we tried the products ourselves and were complete converts: I use the coconut oil on my children's dry skin and as a conditioner for my hair. It does wonder and I really feel safe in the knowledge that I am not putting even more chemicals on our hair and skin. 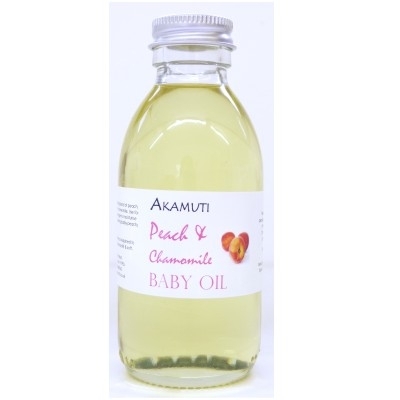 This Akamuti range is perfect for a new mum and baby gift, as part of a baby gift box or for a mum to be gift. 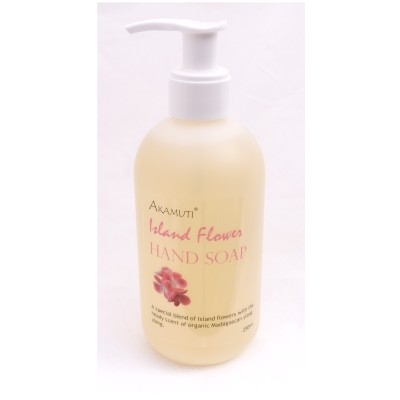 But also if you are looking for natural and organic toiletries for your family. and geranium. Unlock the magic! & patchouli essential oils by the sink.